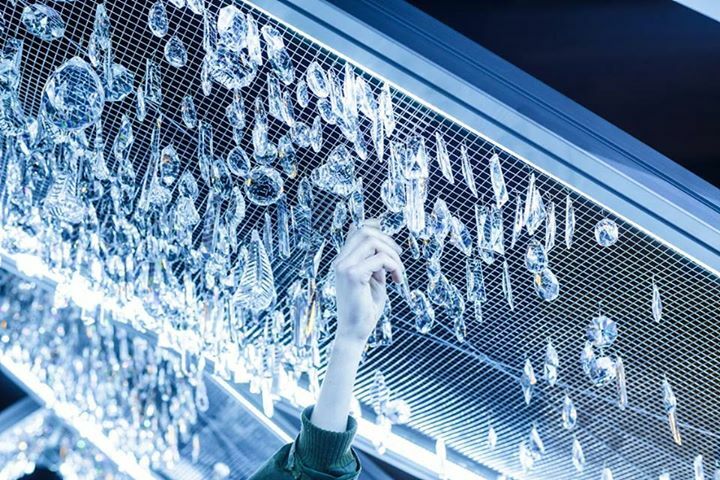 In its second year, the SIGNAL Festival is transforming Prague into an immersive visual art gallery with installations by teams of light designers, architects, engineers and hackers. The spectacular three-day celebration is fast becoming the Czech Republic’s most well-attended cultural event. 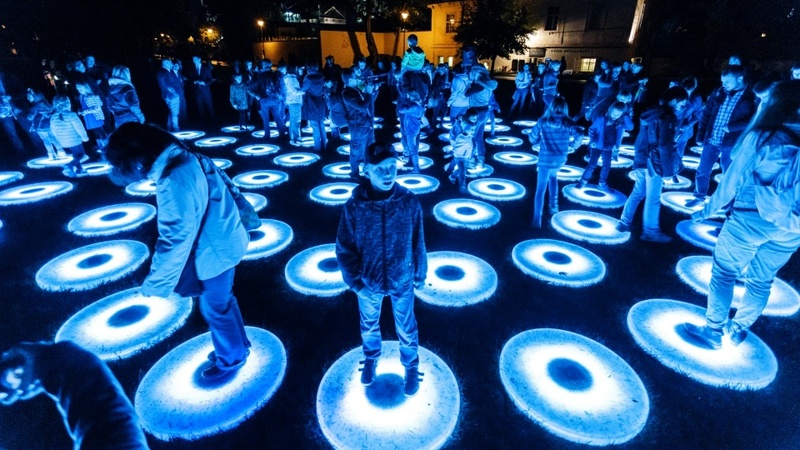 Posta, who partnered with Amar Mulabegović of video mapping team The Macula, says that SIGNAL was conceptualized while the artists were on a business trip. 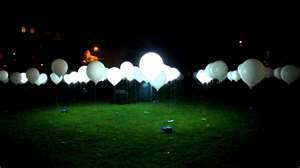 “It crossed our minds that it would be cool to pull off something crazy, such as a huge open city light festival,” Posta explains. 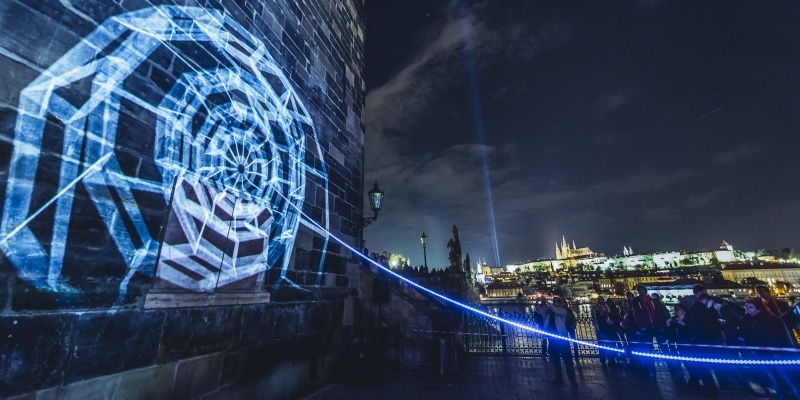 The thought came after he joined The Macula to design a video mapping project for the 600th anniversary of the Prague clock tower, an event that captured global attention. Tags: 600th anniversary of Prague clock tower, Amar Mulabegović, CollectifCoin, Cyclique, Czech Republic, hackers, immersive, kinetic installation, Kinsky Palace, light designers, light festival, Martin Posta, Maxime Houot, Maxin1osity, Nohista, Prague, SIGNAL Festival, The Macula, video mapping. Bookmark the permalink.